Squinti Publishing is an independent book publisher. We help you realize your dream to become a published author. We are bookworms who grew up reading all sorts of books, both modern and classic. Now we give you the opportunity to contribute to the literary world by publishing your own works. 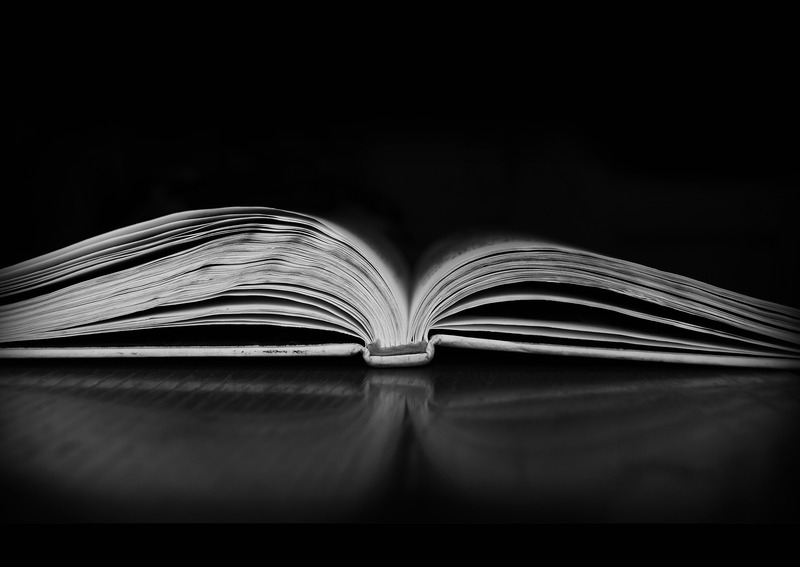 From editing to cover design to layout, we take care of the entire publishing process from start to finish. Contact us for more information. Squinti Publishing covers a wide range of genres, both fiction and non-fiction. Our books are available on multiple platforms including Amazon and Barnes and Noble. Our ebooks are available on Amazon and Apple iBookstore. 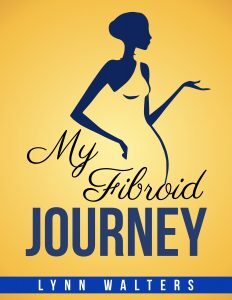 My Fibroid Journey is the story of Lynn Walters’ struggle with uterine fibroids. Anticipated publication date is October 2019.